Certified padel courses for coaches are organised at least twice a year. We can arrange to organise the courses in your own club. The official courses are fully compliant with the International Padel Federation. 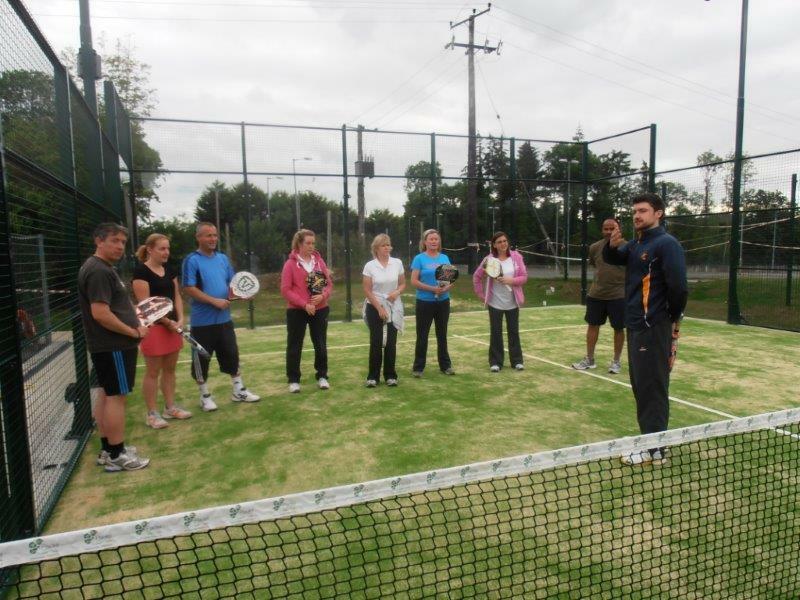 We are also linked to the Spanish Padel Federation for ongoing training and delivery of courses.